Baby Boy also known as OG Connect drops this street jam to boost his portfolio. He teams up with Decoded on OJA to keep the street lively. 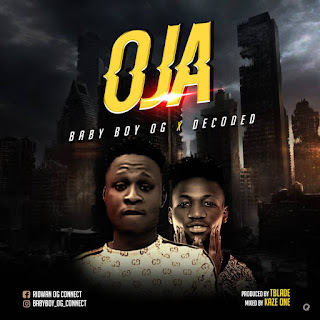 0 Response to "Mp3 Download: OG Connect - Oja Ft Decoded "